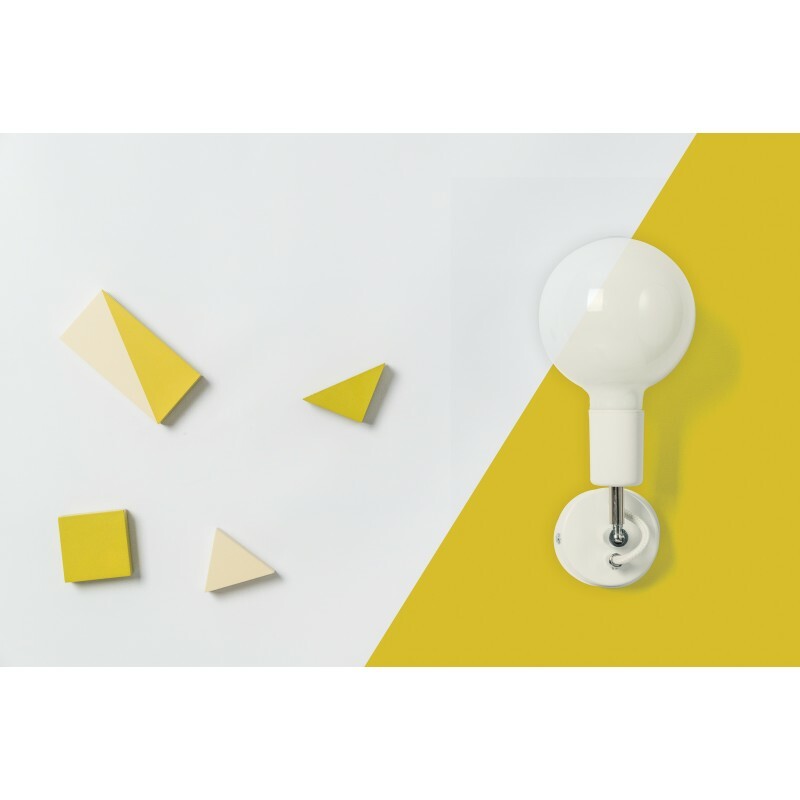 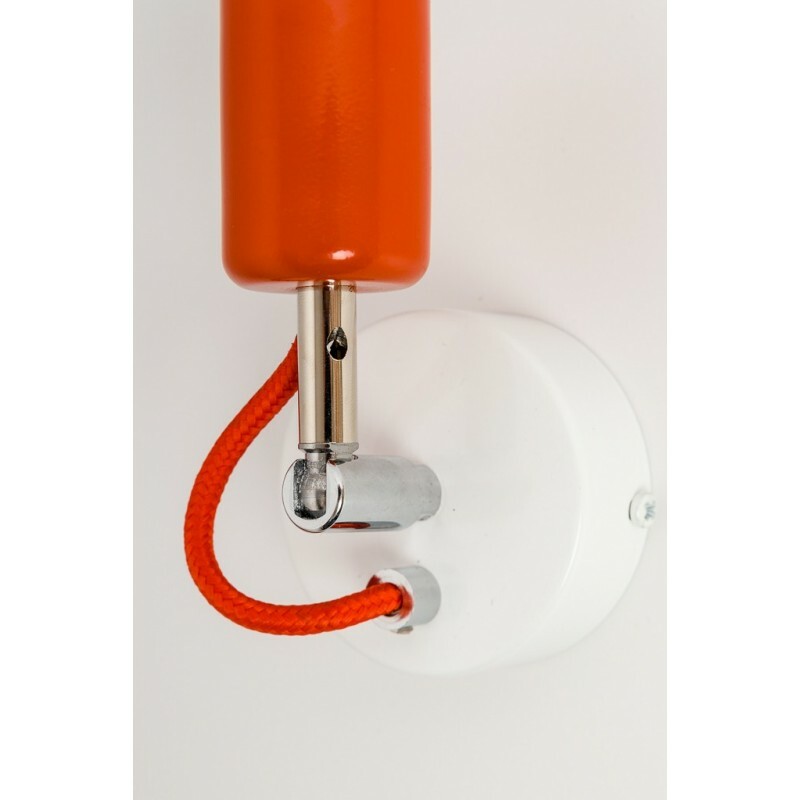 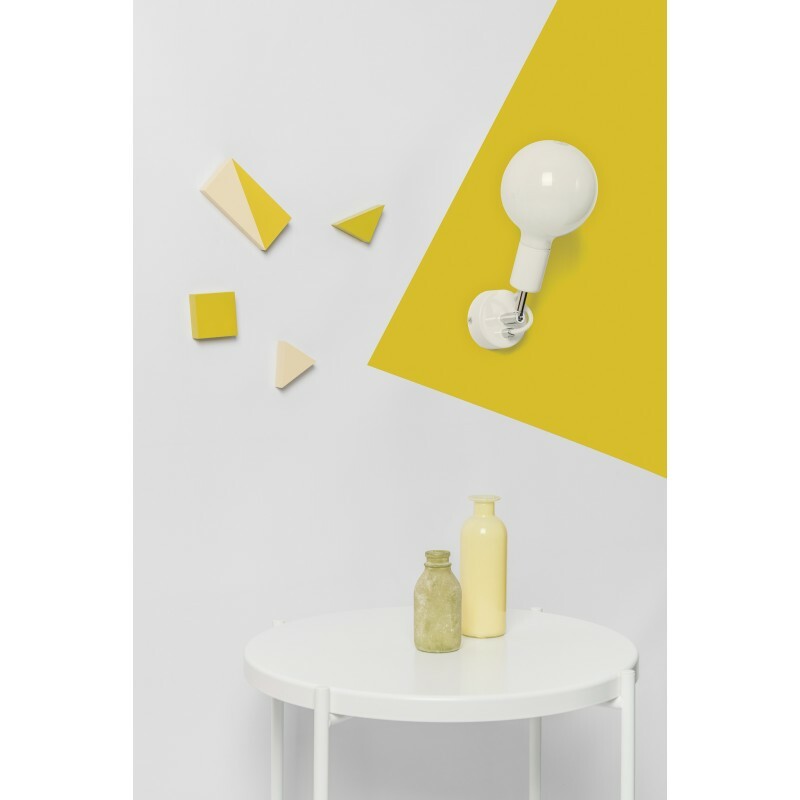 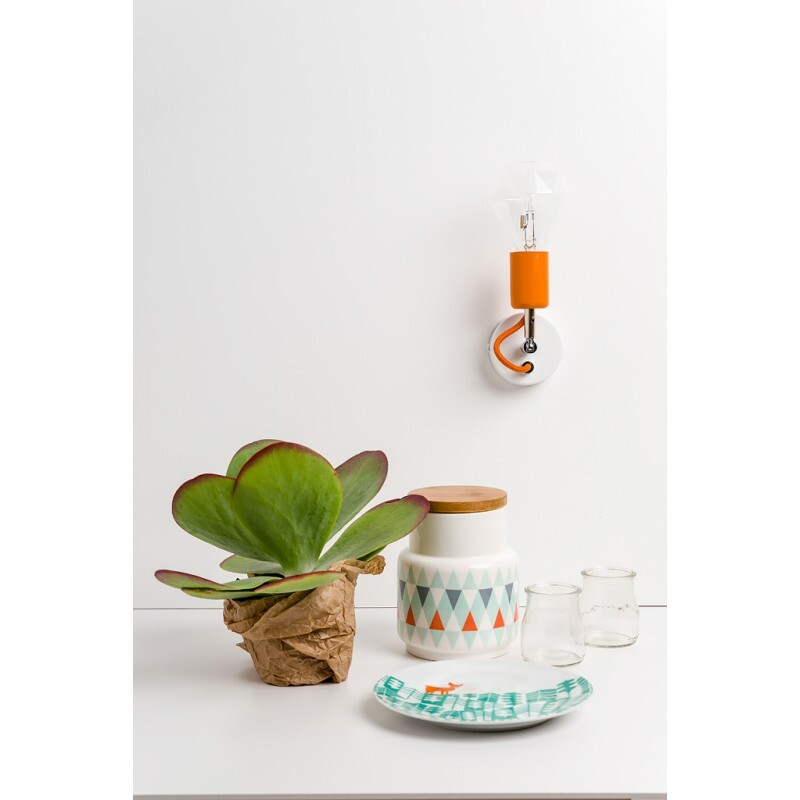 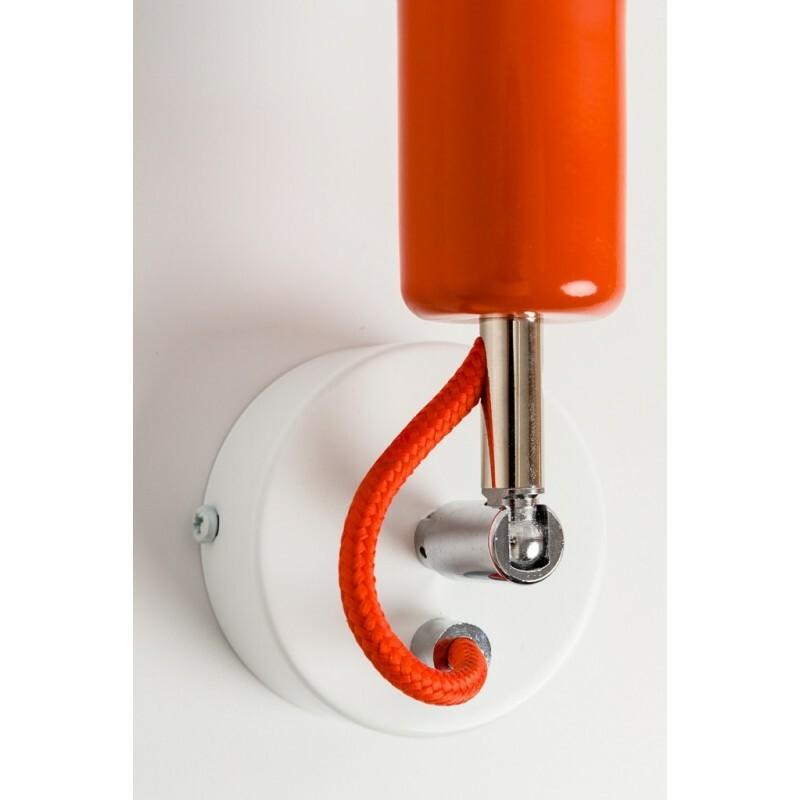 A minimalist and stylish Loft metal line compact wall lamp made of carefully prepared components and of the highest quality decorative fabric cable . 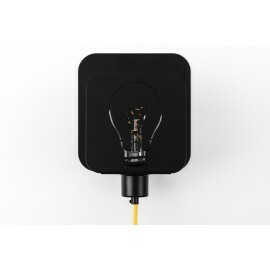 - Metal ceiling cover lacquered in white or black with a chrome plated cable lock, an electric block and a hanger for wall or ceiling mounting. 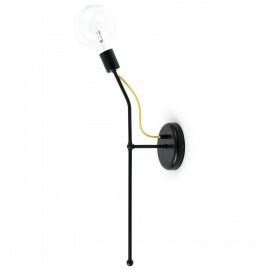 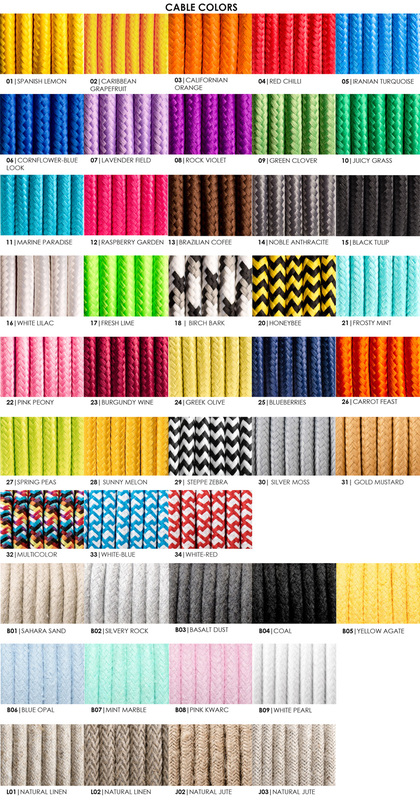 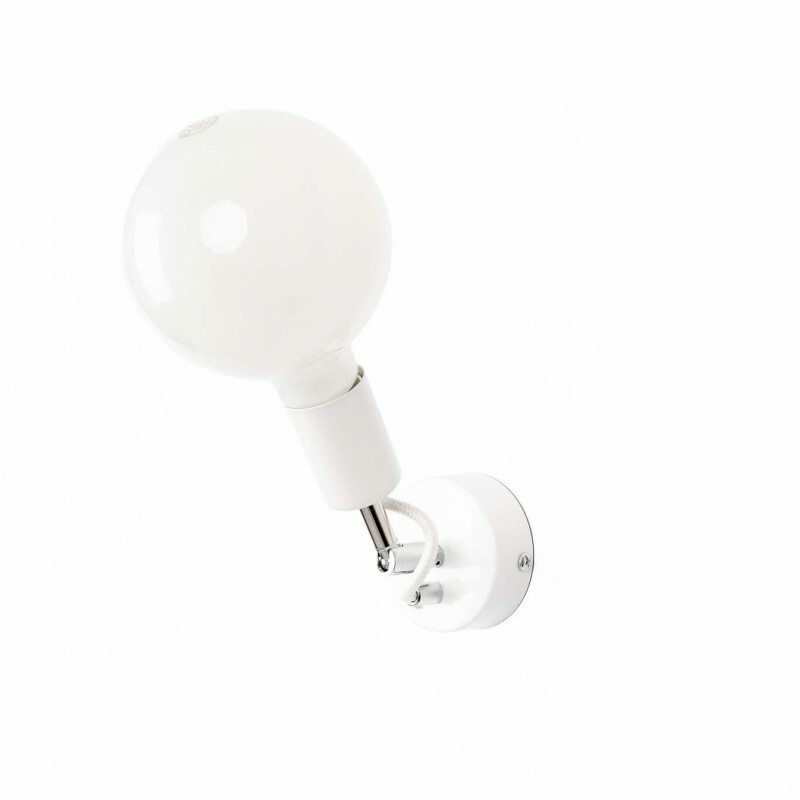 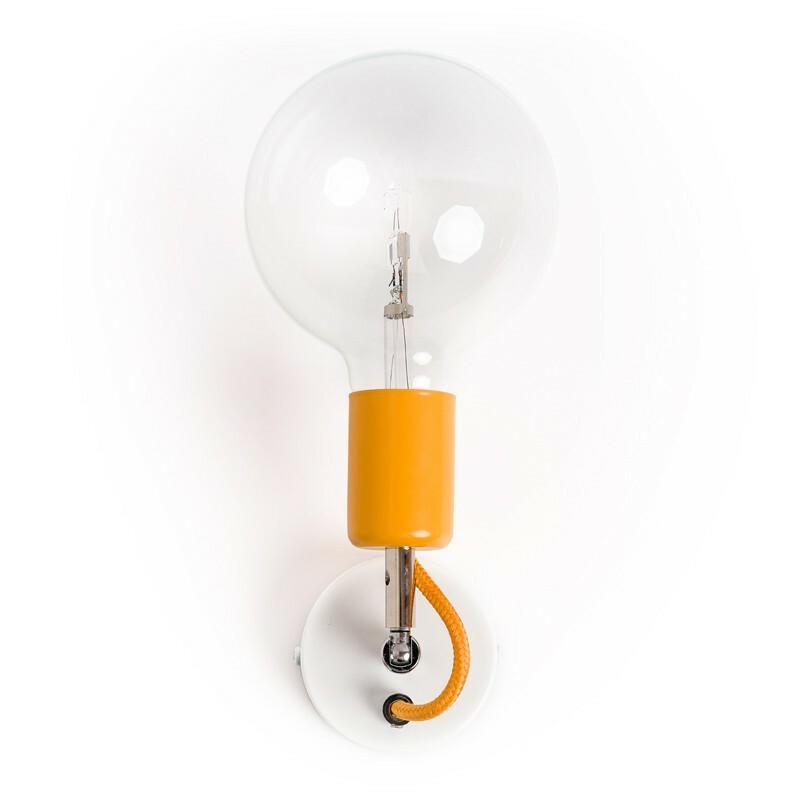 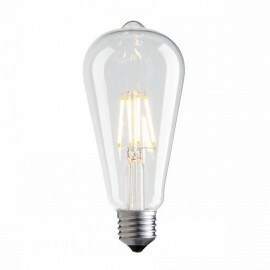 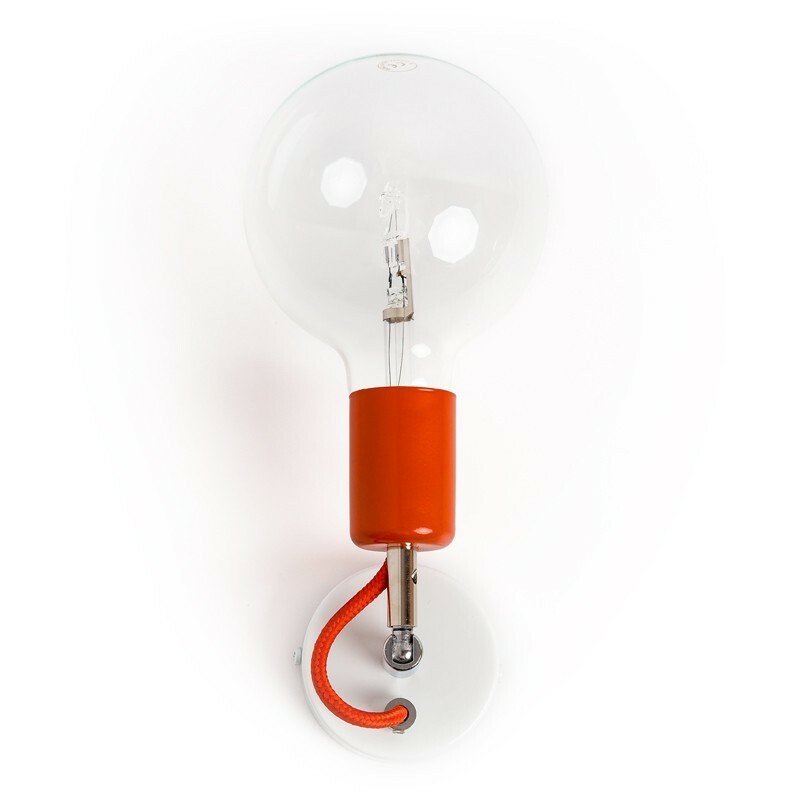 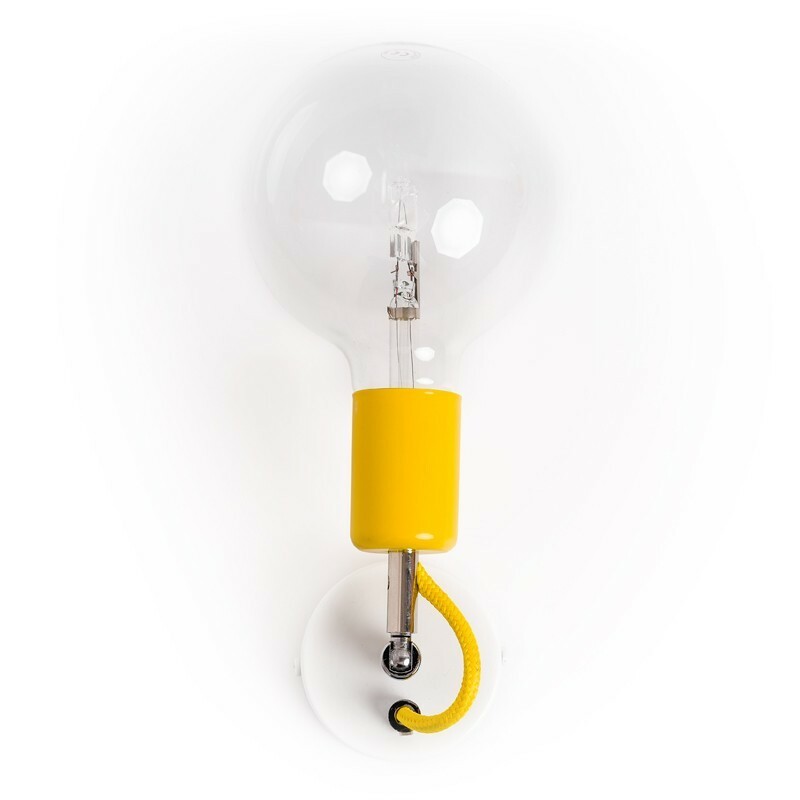 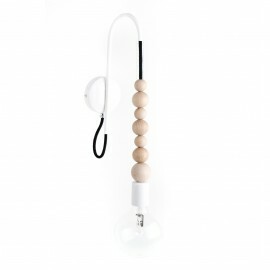 Lamp compatible with all bulbs available in the store (see). 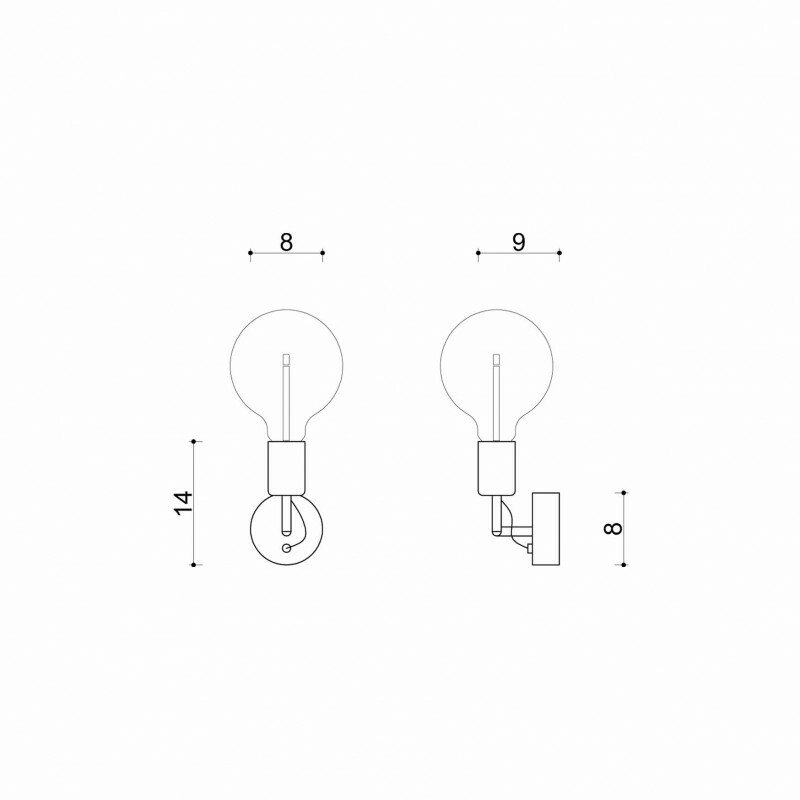 - Bulb holder 250V, 4A, thread E27, suitable for use with energy-saving and filament lamps. 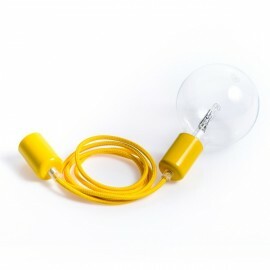 - There is no light bulb in the set. 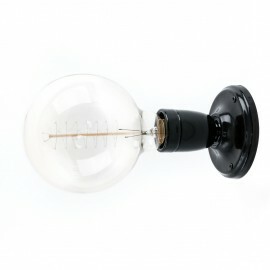 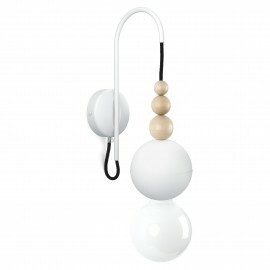 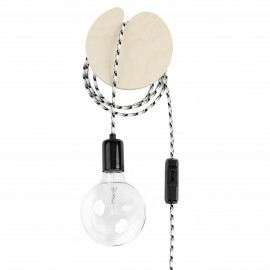 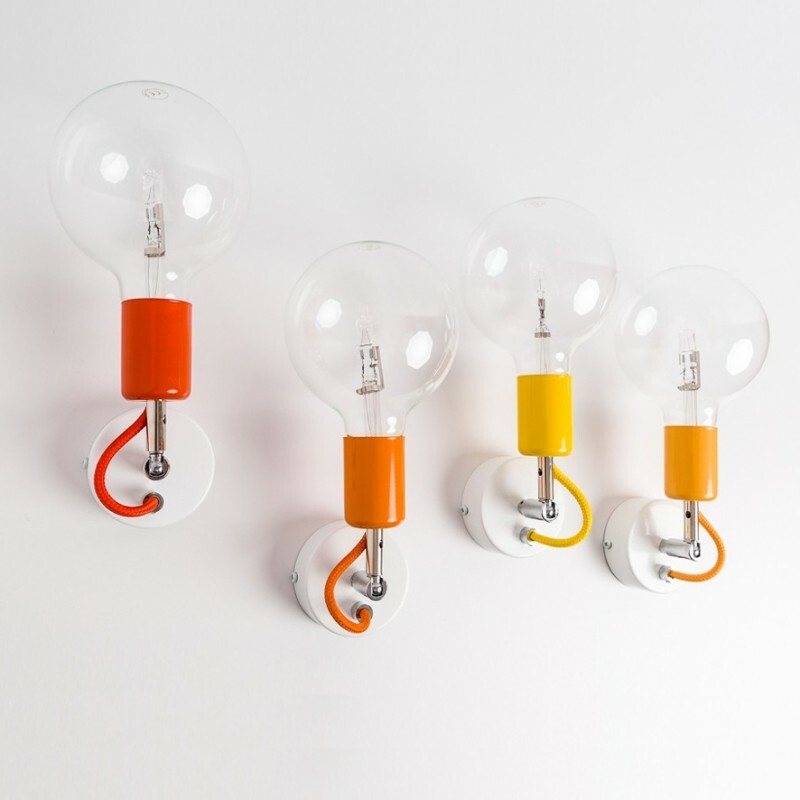 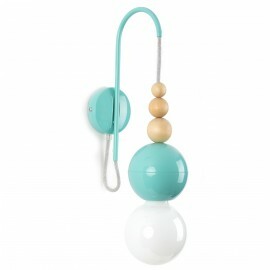 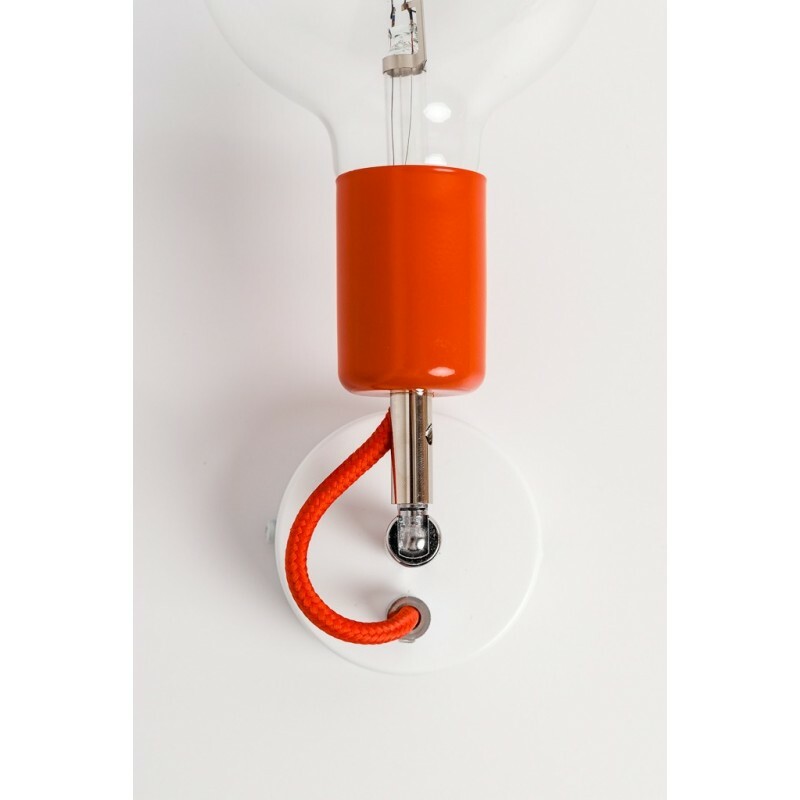 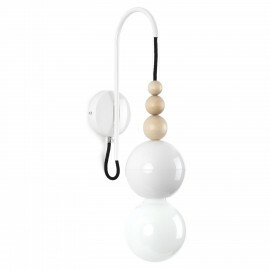 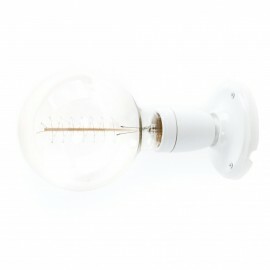 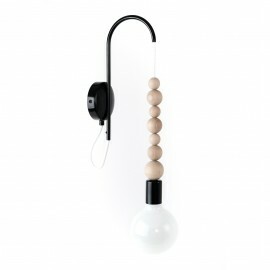 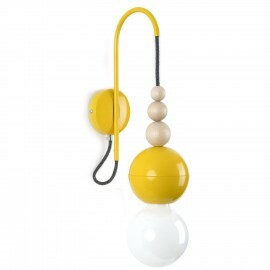 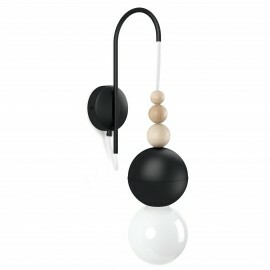 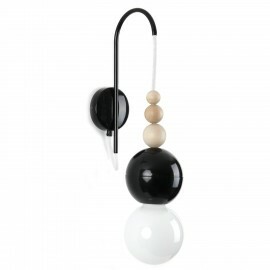 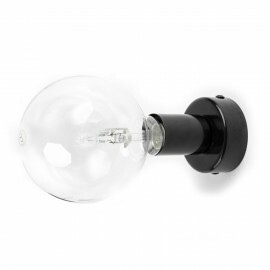 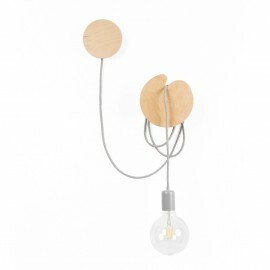 - Possibility to match one of the decorative bulbs to the lamp.